Lecturer evaluation is a complex and dynamic process based on the rules set by the organization. Effective monitoring is important for the successful development of lecturers as well as improving student learning performance within an Institution. Academic excellence is often associated with teaching methods by lecturers as well as student learning styles. Generally teaching is a process of skill delivery, knowledge dissemination, forming an individual's attitudes and values. While learning can be defined as the process of acquiring information and knowledge, mastering skills and habits as well as forming attitudes and beliefs. This study was conducted to determine the effect of monitoring the teaching and learning of lecturers based on five domains assessed namely the planning of teaching and instructional, instructional, competence and professionalism of lecturers, management teaching and learning process. The purpose of this study was to measure the performance of the lecturer by identifying the domain which contributed to the excellent score for the teaching and learning process of lecturer of JMSK Polytechnic Sultan Mizan Zainal Abidin. The sample of this study was 32 lecturers of JMSK, PSMZA who taught in 4 different departments namely Department of Mechanical Engineering, Department of Electrical Engineering, Department of Civil Engineering and Department of Information and Communication Technology. Data obtained from e-sppp system and analyzed using Statistical Package for Social Science version 23.0. To determine the effectiveness of learning and teaching monitoring, the mean score distribution was taken to analyze the domain data studied. While the difference in teaching effectiveness of lecturers is seen based on the comparison of the mean score analysis by the domains evaluated for year 2016 and 2017. The effectiveness of learning and teaching monitoring will be excellent if each criterion is met and adapted by all lecturers in learning and teaching. Thus it will be a quality and excellent student. In conclusion, this study explains how teaching and learning process monitoring instruments can assist in the teaching process to measure the performance of lecturers on a regular basis. The findings from this study found that the mean score for all the domains studied from the monitoring instrument was at a high level. Abdul Rahim Abdul Rashid, Abdul Aziz Abdul Talib, Abdul Ghafar Md Din dan Mohamad Haron (2000). Panduan Latihan Mengajar . Kuala Lumpur: Dewan Bahasa dan Pustaka. 90. Abuddin Nata (2001) Paradigma Pendidikan Islam, Jakarta: Grasindo, h. 134. Azidin, H. & Kamarudin, B. I. N. 2014. Impak Penggunaan Multimedia Dalam Pengajaran Topik Isometrik Terhadap Pencapaian dan Motivasi Pelajar Tingkatan 2. Dali, A. L. & M. H. (2015). Jurnal Kepimpinan Pendidikan. 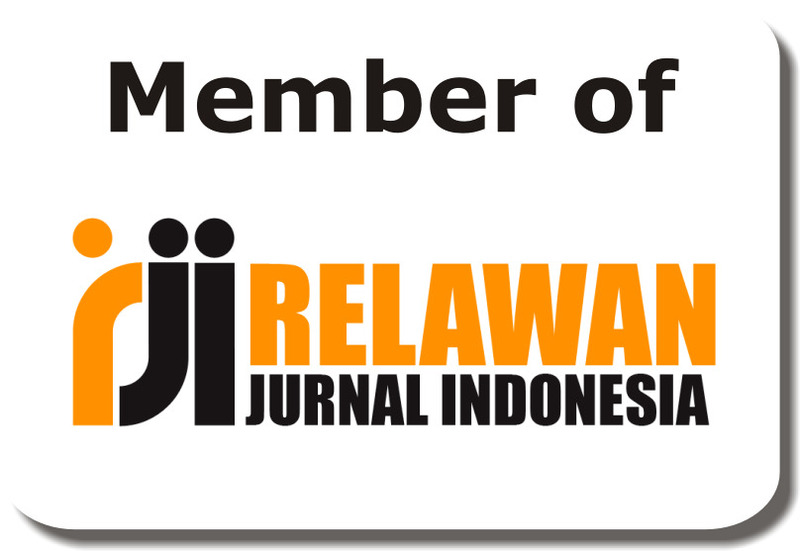 Jurnal Kepimpinan Pendidikan, 3(1), 32–46. Jagdish Raj Sharma (1996). Latihan Mengajar. Dlm. Isahak Haron dan Koh Boh Boon. Asas-asas Dalam Amalan Pedagogi. Kuala Lumpur: Utusan Publications & Distributors Sdn Bhd. 23-34. KPM. (2016). Dokumentasi Kajian & Laporan Pemantauan 2013 - 2015. Kementerian Pendidikan Malaysia,. Landell, K. (1997). “Management by Menu.” London: Wiley and Sons Inc.
Md. Baharuddin bin Haji Abd Rahman. (2015). Kesan Pemantauan Interaktif Bersistematik Pembelajaran Berasaskan Projek ( Pbp ) Terhadap Motivasi Pembelajaran , Regulasi Kendiri. Syahrina, N. & Mohd, B. (2015). Keberkesanan Pemantauan Pembelajaran Dan Pengajaran Terhadap Pensyarah Di Kolej Komuniti Hulu Langat , Kementerian Pendidikan Malaysia.